The new Mild High Club album, Skiptracing, out Friday via Stones Throw Records, is, I guess, largely the work of one guy despite that picture up there. The guy in question is Alexander Brettin. And he's a bit of a musical genius. Parts of Skiptracing are modest little gems that recall things like solo Lennon cuts, Al Stewart singles, or even Alan Parsons Project album tracks ("Chasing My Tail"). If "Cary Me Back" adds some traces of The Beach Boys, or The High Llamas, to that list of worthy influences, that's fine. Brettin can make this work as well as make it look so easy. The title cut made me think of late period Steely Dan releases and yet Brettin doesn't belabor things here. This is largely tuneful, simple material that, like the best work of a similar revivalist like Jon Brion, nods in the direction of the best Seventies stuff. If "Homage" sounds a little glam-y, it also sounds a tiny bit like Nilsson. What is remarkable throughout the course of Skiptracing is how uniformly catchy and melodic this all is; Brettin (wisely) keeps things concise here and the album is over nearly as soon as it's begun. Skiptracing is a modest success only due to the modest goals of Mild High Club. This could have easily turned into something pretentious but Brettin keeps things intimate and melodic throughout. Every cut on this album is tuneful in a way that recalls the best songs you might have heard on AM radio in 1974 but Brettin's accomplished that feat without being ridiculously retro about the whole endeavor. Brettin is a sharp songwriter on his own and, here at least, his work brings to mind the finest moments from the best Jon Brion or Sean O'Hagan sides. 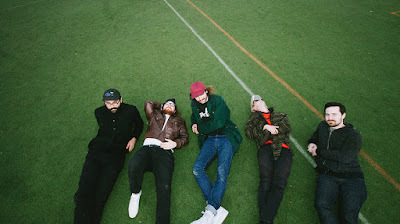 Skiptracing by Mild High Club is out Friday via Stones Throw Records. 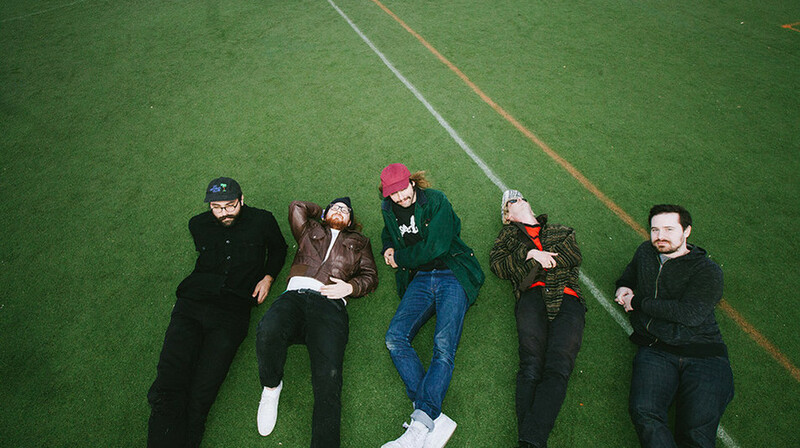 Follow Mild High Club via the band's official Facebook page.